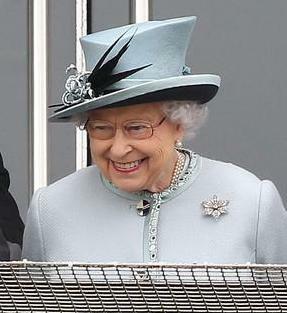 The Queen, accompanied by other members of the Royal Family, attended Investec Derby Day at Epsom Downs Racecourse. The Epsom Derby is another annual event for the Queen, this time of a fun nature, though we don't have a flashback this time around. Her brooch choice did not go unnoticed - on a weekend of anniversaries, she choose the brooch she wore when announcing her engagement in 1947.